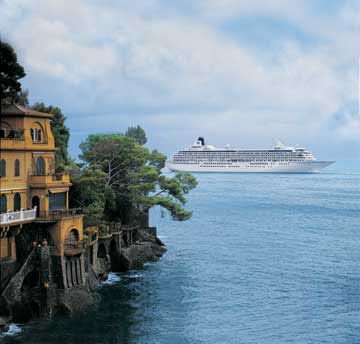 Crystal Cruises will offer the six-star Crystal Symphony, Crystal Serenity, and the new Crystal Esprit in Europe for 2019. 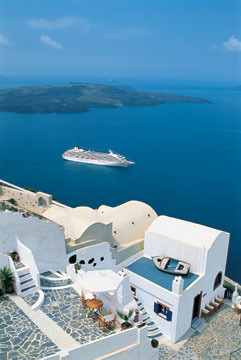 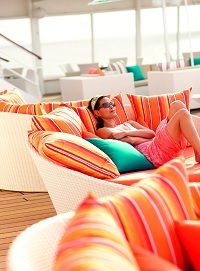 Enjoy a range of itineraries on these truly all-inclusive six-star ships! 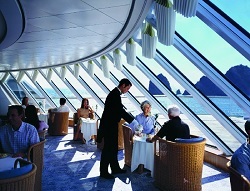 Travel to Taste the World - Classic yet inventive, simple yet sophisticated...Crystal Cruises is renowned for our award-winning cuisine. 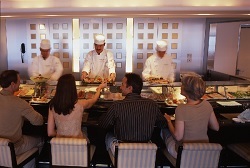 Aboard both ships, the elegant Crystal Dining Room sets the stage for exceptional culinary experiences during breakfast and lunch, further enhanced with a progressive new Modern menu alongside a Classic menu and traditional favorites for dinner. 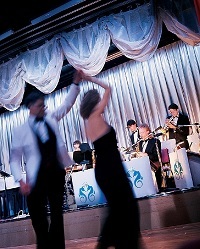 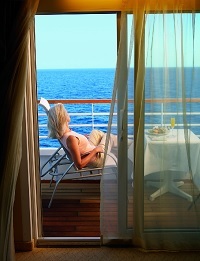 Another little something extra Crystal Cruises offers recognition from discerning travellers like you.